VideoCardz just posted an exceedingly interesting leak. According to them, a new NVIDIA GameWorks Ray Tracing feature will be announced on Monday enabling real-time effects such as Glossy Reflections, Area Shadows and Ambient Occlusion; this technology is already available in “Early Access”, apparently. What’s more, this RTX technology is going to be “highly optimized” on the upcoming NVIDIA Volta GPUs, presumably at a hardware level. 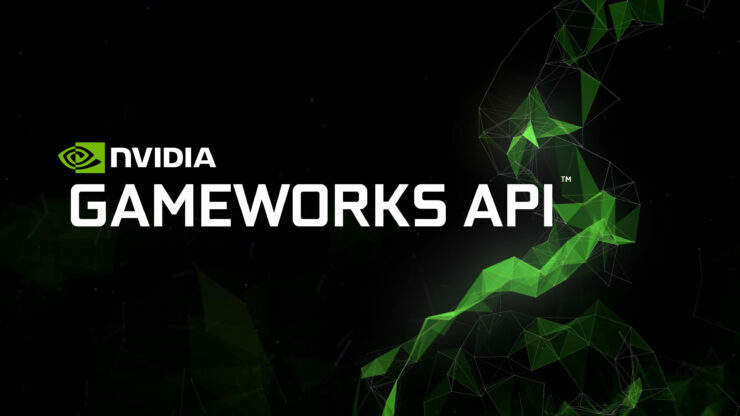 NVIDIA has partnered with Microsoft to create a DirectX Ray Tracing API; this is already being used by major publishers and developers like Electronic Arts, 4A Games (who are making Metro Exodus, due for release this year) and Remedy Games (now at work on Project 7, due in 2019). The API is said to be supported by the most popular game engines, from Epic’s Unreal Engine 4 to Unity 5 and DICE’s Frostbite engine, now used in almost all the games made by Electronic Arts. Needless to say, we’re eager to learn more on Monday as per the leak as well as checking this technology in action. This could also indirectly suggest that gaming NVIDIA Volta GPUs aren’t that far off, though that’s just speculation at this point. Stay tuned on Wccftech for more. Microsoft Fixes Gears of War Performance For AMD Radeon Cards – Is NVIDIA Gameworks Still To Blame?